This ingenious collection demonstrates fundamental musical concepts while clever lyrics define them. Dynamics, articulations, tempo markings, fermatas, and more its all about music! 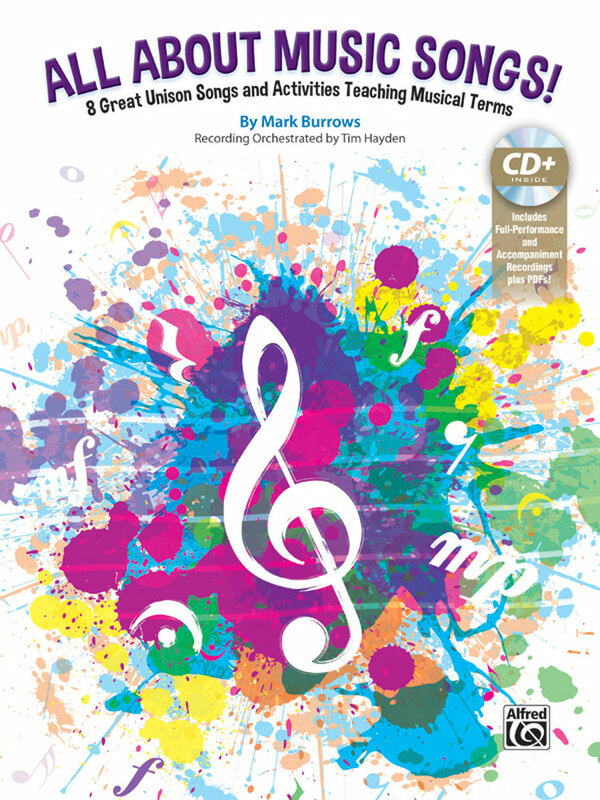 Mark includes creative lessons and suggests related listening for every song in the book. So fundamental, curriculum planning is a cinch! Recommended for grades 26. Titles: The Articulation Tango Dynamics The Fermata Song Gimme That Syncopation and more!